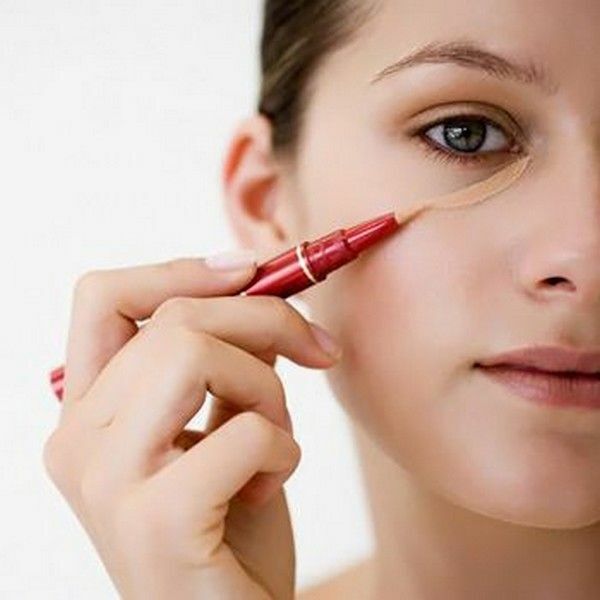 Modern girls read about millions of tips on how to choose and apply cosmetic products. However, not all of this advice is truly useful and safe. Bright Side decided to bust the most well-known makeup myths that we still believe in. Fact: This is 110% false. Red lipstick suits everyone, and all we need to do is to choose the right shade. Fact: Mascara’s shelf life is 3 months after the first use because this cosmetic product is the easiest way to pick up an eye infection. 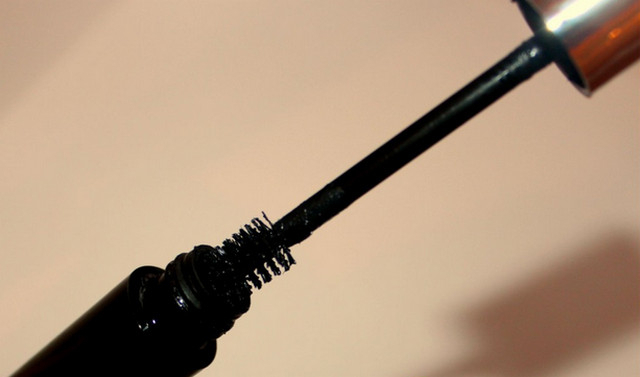 Over time, mascara becomes a perfect breeding ground for bacteria, which can get into eyes. Fact: This is how air bubbles get into the tube and reduce the life of your mascara. Just dip the wand into the tube and twist it. Fact: Our skin regenerates, moisturizes, and becomes fresher while sleeping. If you leave your makeup on overnight, your pores will clog and it can lead to skin dehydration and infections. Fact: No, and no again! The majority of cosmetic products have a shelf life, and the manufacturers always print it on labels using a special sign. The countdown starts as soon as you open the product. Fact: Your makeup brushes come into contact with a great number of products and surfaces. The longer you avoid washing them, the more bacteria accumulates in their fibers. 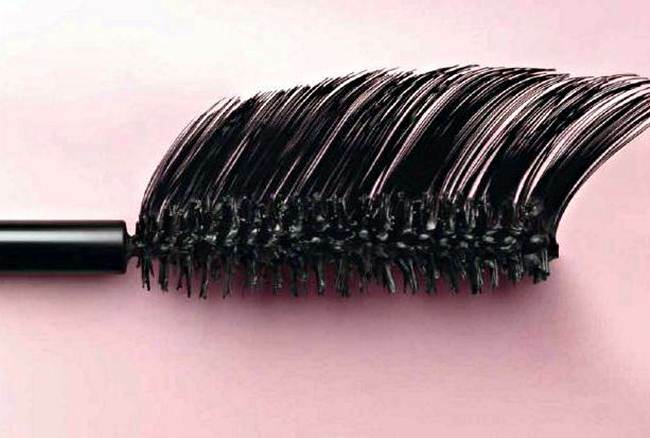 This can not only lead to skin diseases but can also reduce your brushes’ shelf life. Fact: If you don’t store your cosmetics properly, they will spoil before the expiration date arrives. For example, it’s not recommended to leave some beauty products in dark and warm places. Fact: If you don’t think you’ll get caught in the rain and you have no other reason to use waterproof mascara, it’s better to use an ordinary one. At the end of the day you’ll have to make a greater effort to remove waterproof mascara and excessive eye rubbing will make your eyelashes weaker. Fact: Besides moisturizing, primer smoothes your skin. In addition, makeup applied over primer will last much longer. Fact: On the contrary, it’s recommended to apply foundation first and then hide the other skin imperfections using concealer. This way you won’t use more than you need, and your makeup will look more natural. Fact: Modern foundation contains lots of useful skin-caring ingredients, SPF protection, and components that protect skin from adverse environments, moisturizing it during the day. All you need is to choose a product according to your skin type. Fact: Follow this rule only if you have light hair. Brunettes should avoid dark eyebrows — they make the face look rugged. 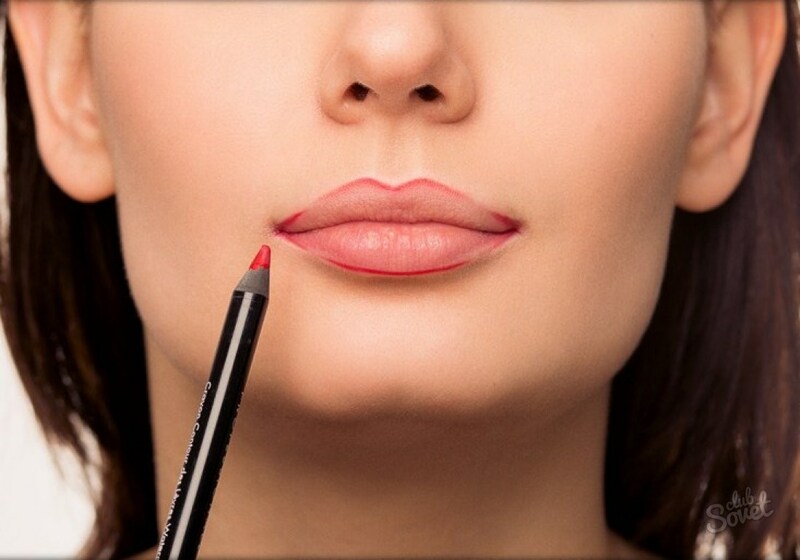 Fact: This trick works well in photo sessions, but in real life over-contoured lips look artificial. Try applying some light shiny eyeshadow or face powder over your Cupid’s bow and some shiny lip gloss in the middle of your lower lip. Thanks to the play of light, your lips will look fuller. Fact: Dark eyeliner in a smokey eyes style really makes eyes more expressive, but thick black wings create a deep-set effect, and, as a result, the eyes look smaller. To make them look bigger it’s better to apply light eye shadows and eyeliner to the inner eyelid. Fact: The foundation products of the new generation are alcohol-free, which means they don’t dry skin. You can apply them around the eyes without fear of emphasizing small wrinkles. Fact: Recent makeup trends tell a different story: blue, turquoise, and azure eye shadows are now the fashion. A touch of blue with beige (or just blended blue) is enough for everyday makeup, but if you prefer to apply blue eye shadows to the whole eyelid, use black eyeliner to draw a wing over the eye shadows — it will add charm to your image.